A United Nations human rights expert has expressed alarm at the deteriorating situation in Myanmar's Rakhine State, affecting not just the Rakhine Buddhist and Rohingya Muslim populations but also other communities. “The worsening cycle of violence is of grave concern and must be broken urgently,” said the UN Special Rapporteur on the human rights situation in Myanmar, Yanghee Lee, in a news release issued from the Office of UN High Commissioners for Human Rights (OHCHR). Tens of thousands of Rohingya Muslims are now reported to be fleeing towards Bangladesh. While the world's Muslim communities celebrated Eid al-Adha, the Rohingya remained in a precarious situation, not knowing their future or the fate of their relatives, she said. Latest estimates from UN sources suggest more than 27,000 people have crossed into Bangladesh in the area around Cox's Bazar, while 20,000 more remain stranded between the two countries. The number continues to grow. The Special Rapporteur noted concerns over both extremist attacks and the major security operations undertaken in response to the attacks. 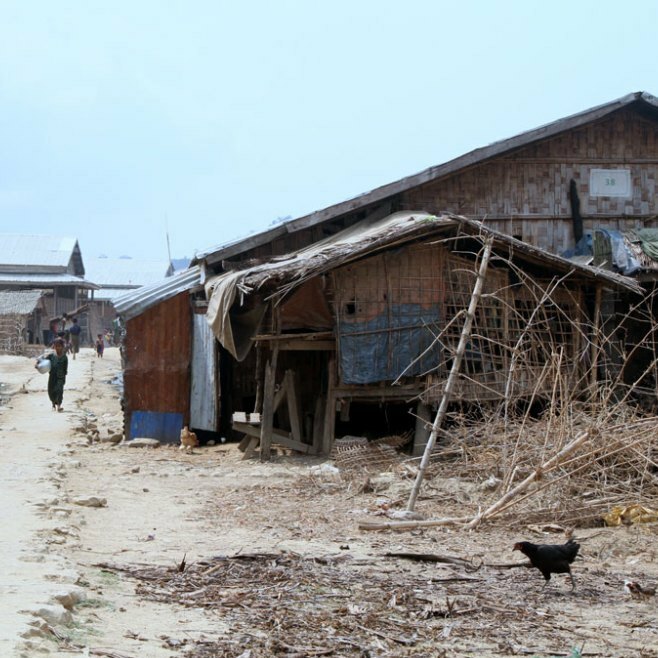 “I am concerned that these events will derail efforts to address the root causes of the systematic discrimination and recurrent violence in Rakhine State,” said the Special Rapporteur. She went on to remind the authorities of their human rights obligations to give equal protection to people from all communities, whether from attacks by extremists or excessive action from the security forces. “I am saddened to receive reports that, while the authorities are helping Rakhine and other communities living in affected townships evacuate to safer locations, this assistance is not being extended to the Rohingya Muslims,” she said. Echoing findings in the final report by the Rakhine Advisory Commission led by former UN Secretary-General Kofi Annan, Ms. Lee said that if human rights concerns are not properly addressed and if people remain politically and economically marginalized, then northern Rakhine may provide fertile ground for radicalization, with people becoming increasingly vulnerable to recruitment by extremists.